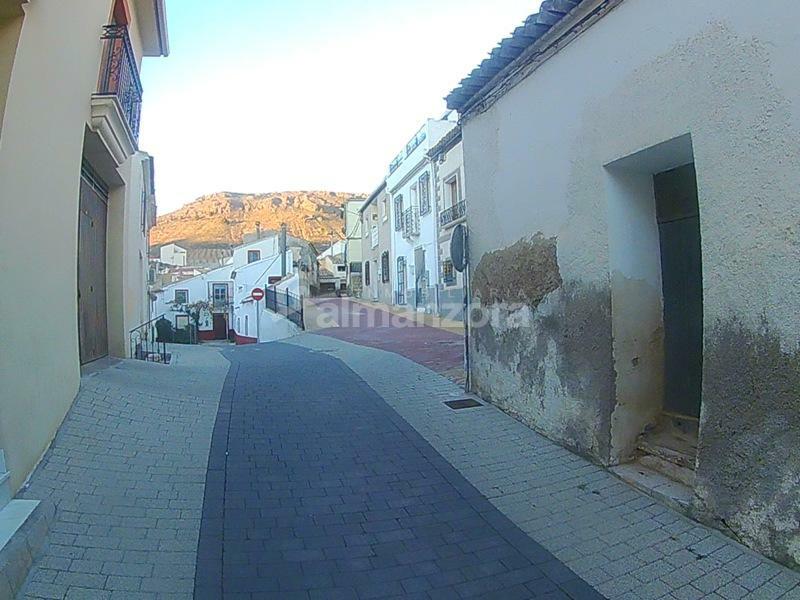 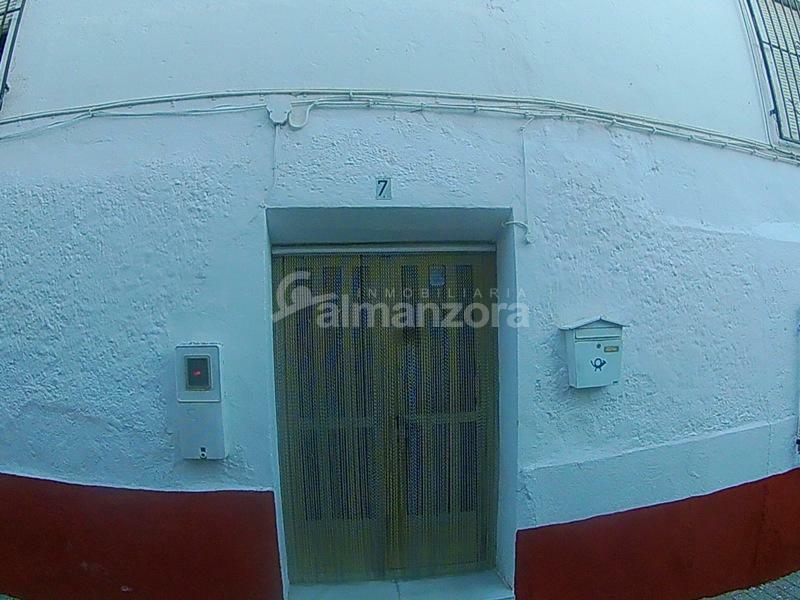 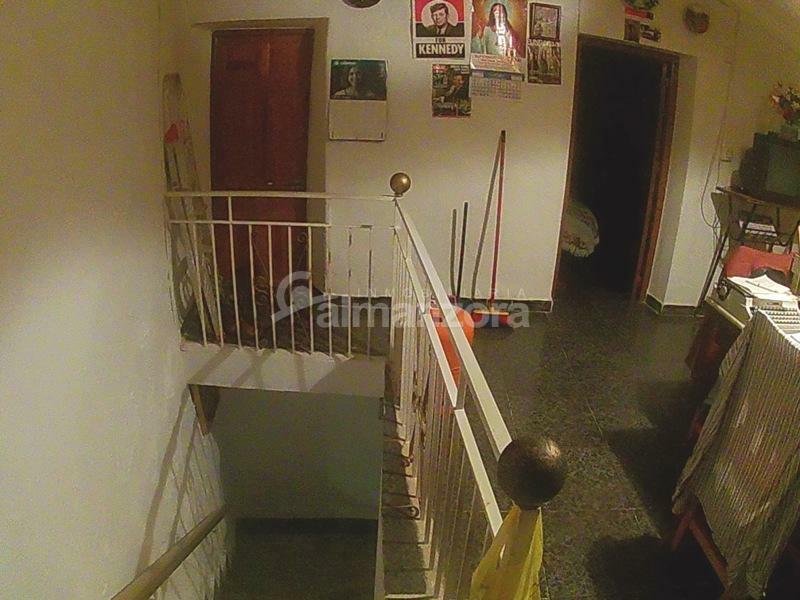 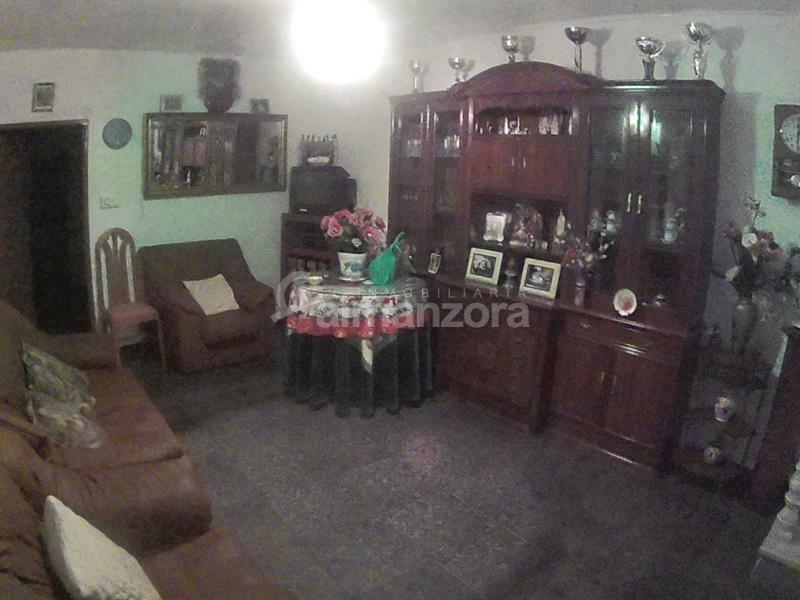 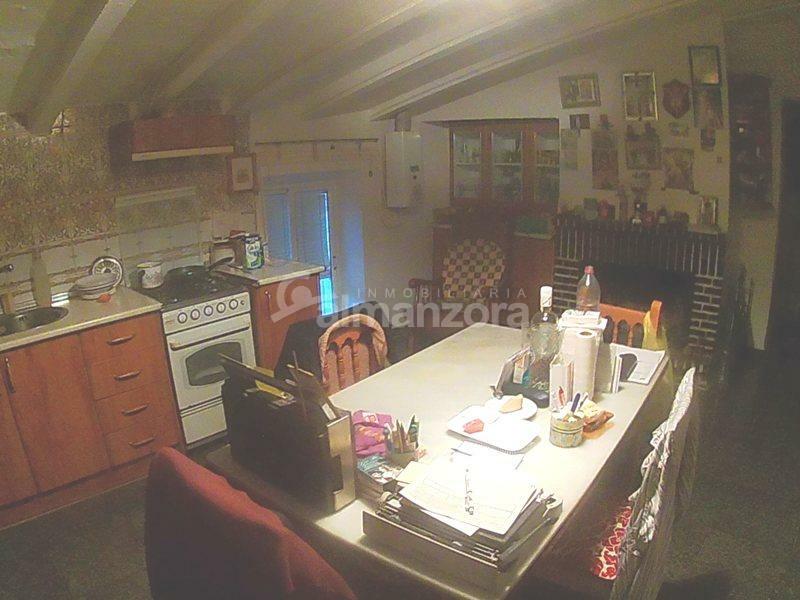 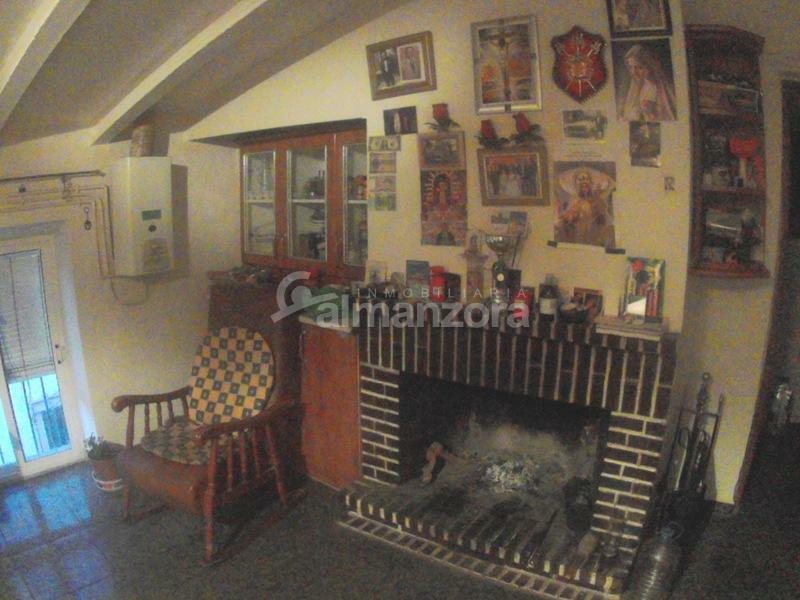 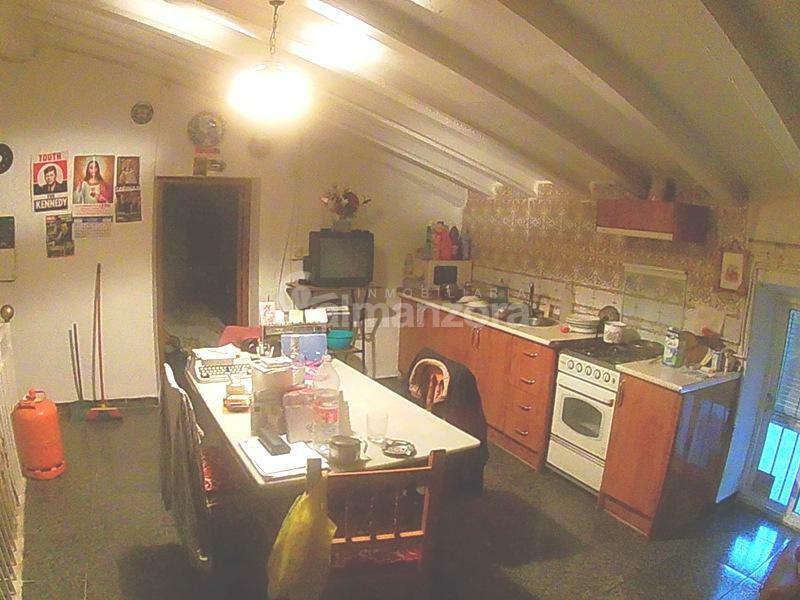 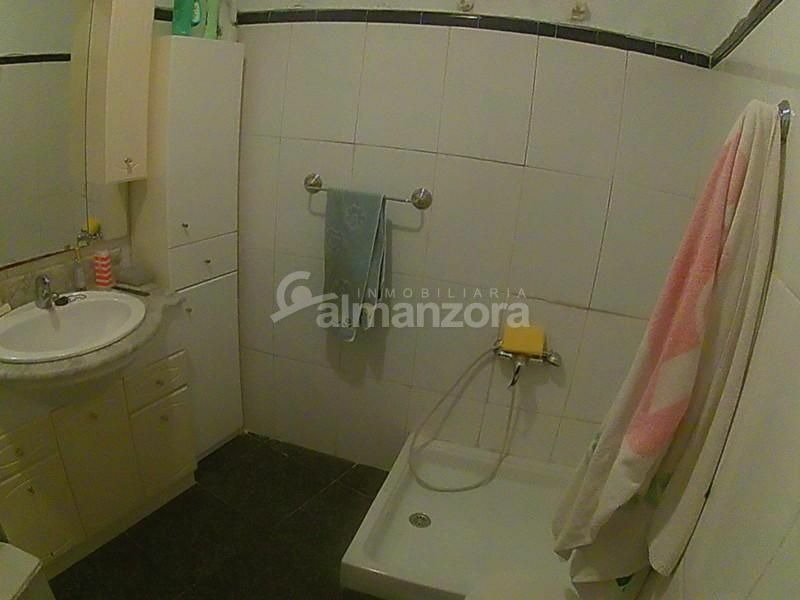 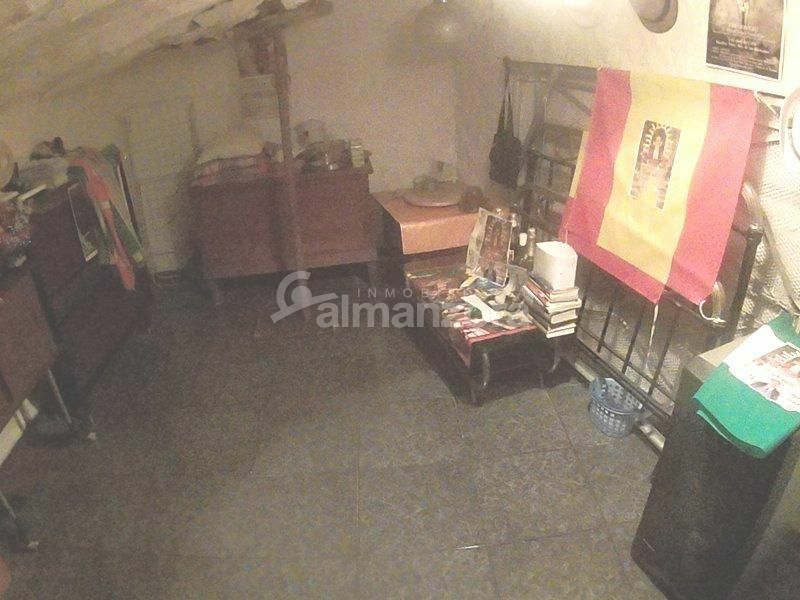 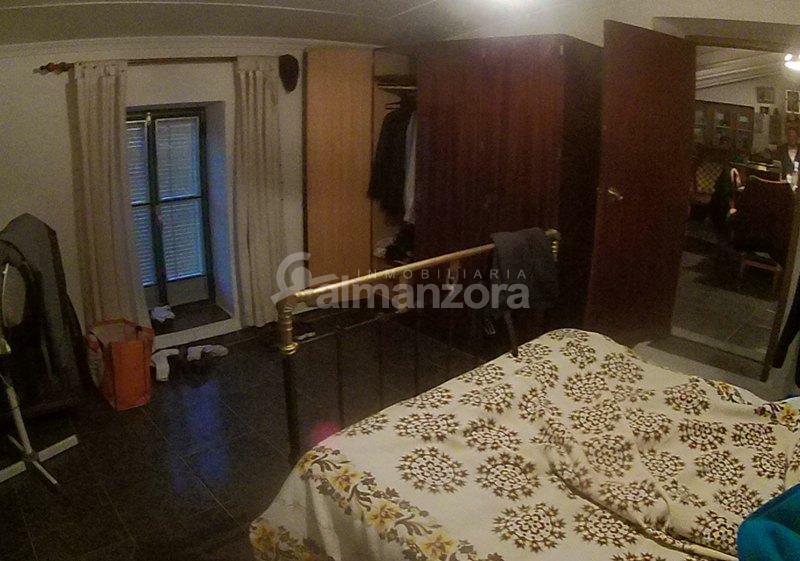 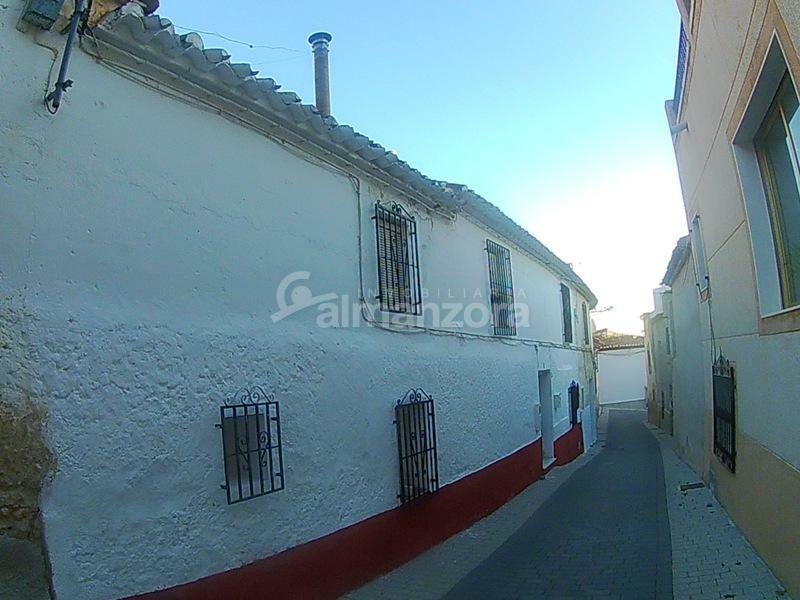 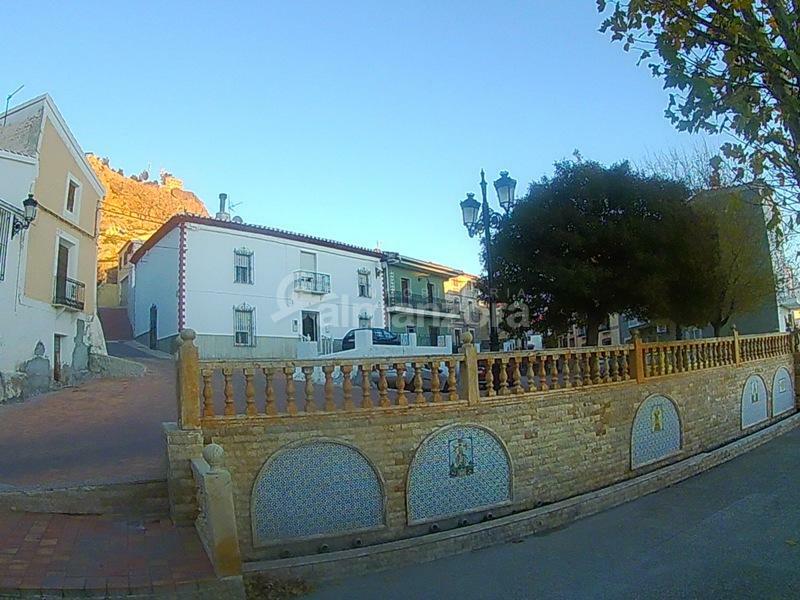 A large house for sale in the heart of the pretty town of Oria here in the northern part of Almeria Province.The ground floor upon entry has the main lounge and a further two bedrooms and bathroom . 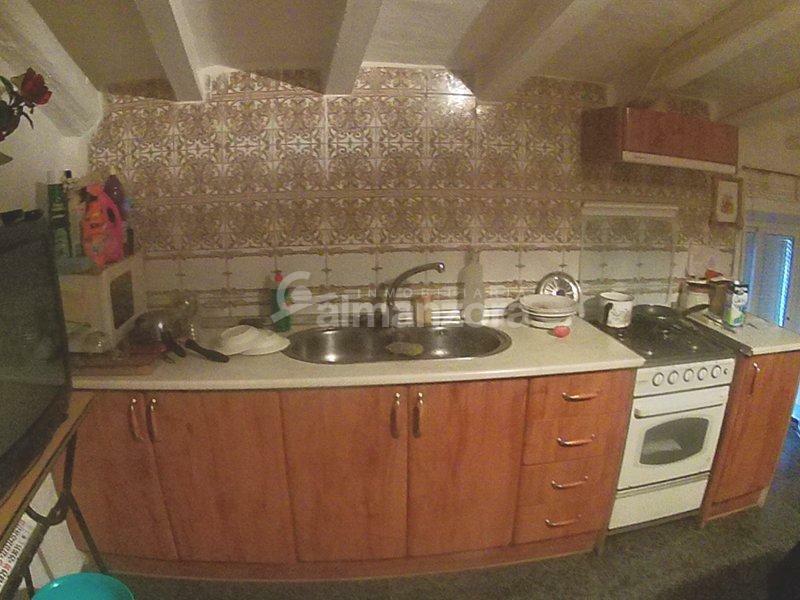 Upstairs is the kitchen area, a further two bedrooms and a storage area. 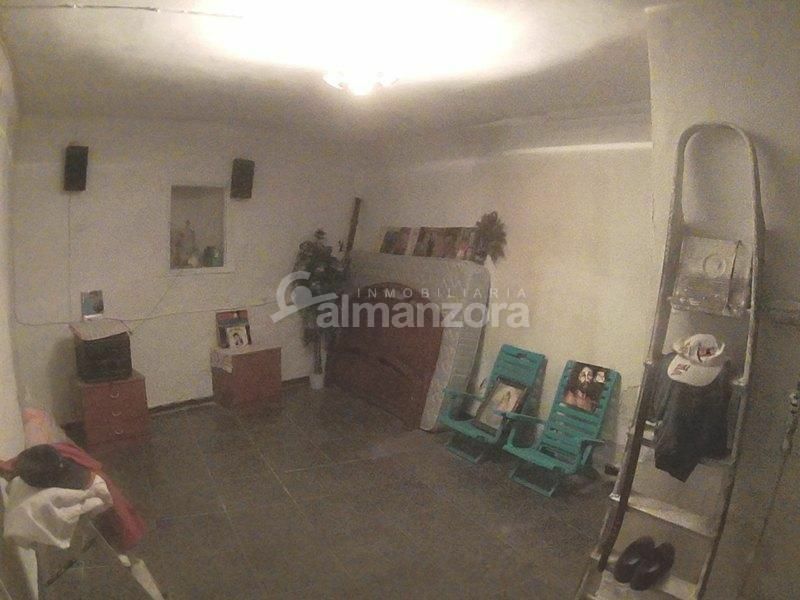 The house is located in a quiet street close to the impressive church,the Basilica de Nuestra Señora de Las Mercedes and its nice square. 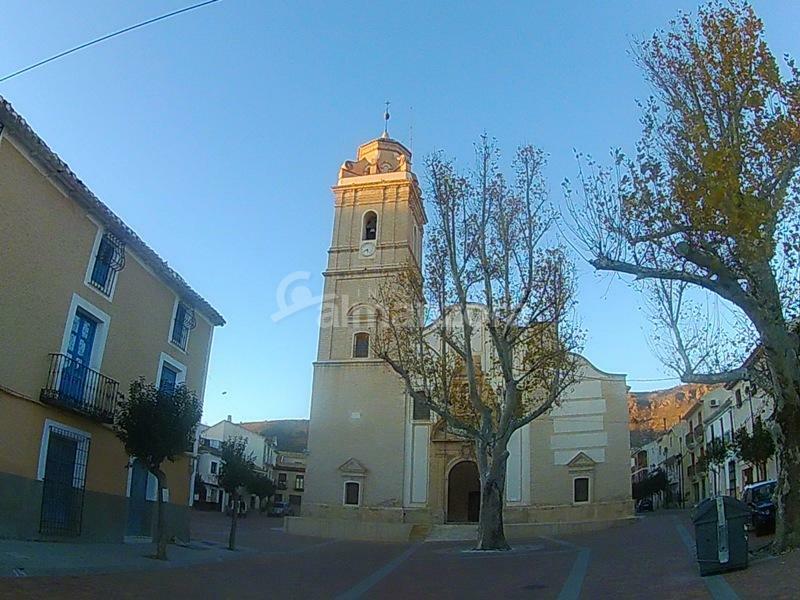 The town of Oria has all the services including health centre,supermarkets,bars and sports facilities and has good road links to the Almanzora Valley and the Motorway for Lorca,Granada and the airports of Alicante, Murcia and Almeria.